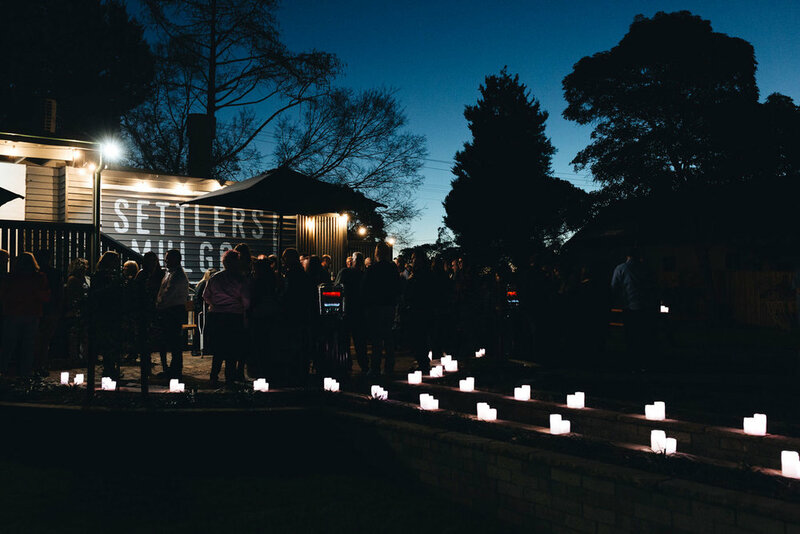 Friday, Saturday and Sunday nights, Settlers Mulgoa will be transformed from cafe to a rustic heaven of vintage props, long shared recycled handmade communal tables, vintage lighting, with a warm and inviting feel. The Settlers Mulgoa gardens are just an abundance of greenery with beautiful country views. Adaptable to host a multitude of events from birthday celebrations, to wedding functions, engagements to corporate events, Settlers Mulgoa is a vast space with the potential to be transformed in line with your creative vision. With our in-house events styling team, Settlers Mulgoa can arrange all of your function and event needs. 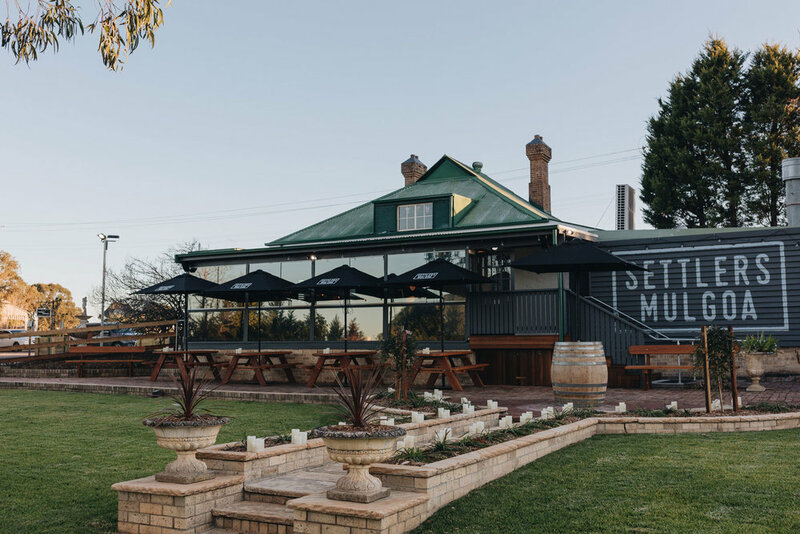 At Settlers Mulgoa our mission is to provide a friendly environment, with fresh local produce, where food is made from scratch, conversations are had, laughter and experiences are shared, with memories made, just the way it should be! 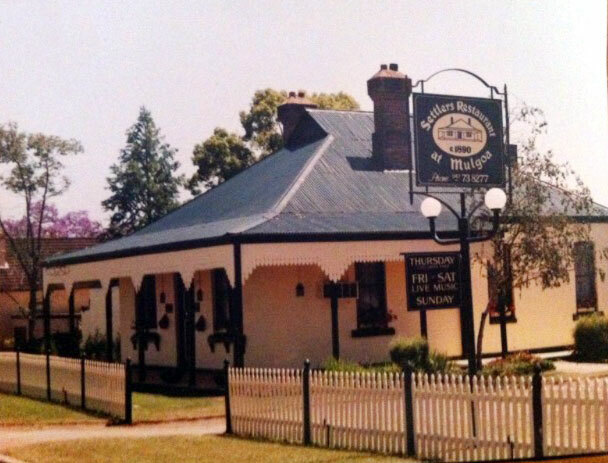 Settlers Mulgoa is a Heritage Building, dating back to 1890. Originally the building was built for the Mulgoa Irrigation Company. When the Irrigation scheme didn’t take off, due to a depression that swept the area in1893, the building was brought for the use of the Original Mulgoa Police Station in the early 1900’s. The Police Station ran on this site until it closed on the 8th of January 1934. The original cells were transferred to Wentworth Falls in November 1934 and it was on this date that the Mulgoa Police Station officially closed. The building then became a residential property for many years and after remaining empty for a period of time, it was turned into a Museum and Tea Room. In 1971 the building was purchased by Mr Kobezda who turned it into a restaurant. It was Mr Kobezda who called the building Settlers. Mr Kobezda sold the business to Mr and Mrs Schmidt who ran a family business. Settlers was then in its prime and ran as a restaurant and a very well known Wedding reception venue. After many years the Schmidt family sold Settlers to Mr and Mrs Kemp, who until April 2016, ran the business as a wedding venue only. 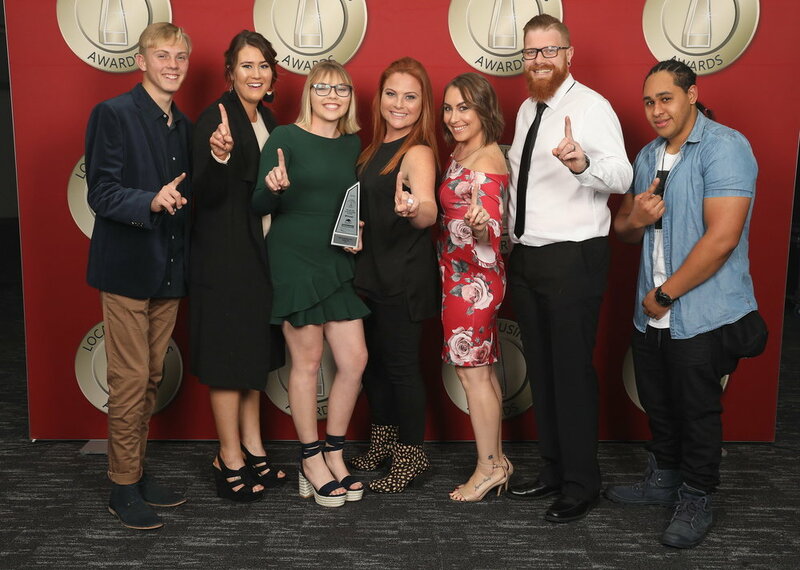 As the new joint-owners of Settlers Mulgoa, Craig and Sophie Mason have spent the last 15 months working on all aspects of the building and the new chapter of Settlers Mulgoa. A DA was submitted to Penrith City Council in December 2015 and, after a long process working with Heritage Architects, Penrith City Council and Heritage Australia, the Masons have restored the building to what you see today. The list of restorations are endless. 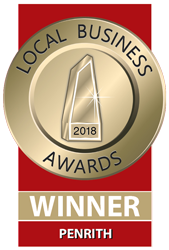 Craig and his team have worked countless hours to bring Settlers Mulgoa back to life, and make it what it is today.